because the nasty site Quilt Patterns Pro has been stealing my blog content! Huge thanks to Molli Sparkles' post and The Bitchy Stitcher for bringing it to my attention. Under 'Settings', 'Other' - you can add a little message that will show when you post. Not sure if it'll make a difference but I tried. I have complained and hope it gets shut down. I won't write more because it'll just be rude words. Wtf! I need to find out more. That is nasty. Sorry to hear that happened to you. 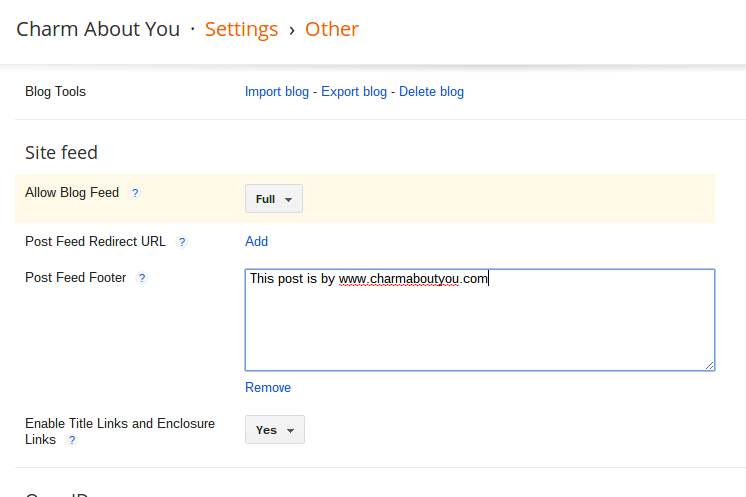 I would change the wording of your footer to: "This post is the property of www.charmaboutyou.com." Thanks! I've changed it and added a copyright and also added a widget on my blog to clearly state that my work shouldn't be copied! Wondering if they may be down now - just tried to click over there (had been there this morning) and it takes you to an internal server error page. I would put "plagiarists will be exterminated"
I am fairly easy going but theft gets my blood boiling. The site in question is now gone but it appears as if it may have been in action for close to two years before it was noticed. Unfortunately the occurrence of this sort of scraper site is on the rise. 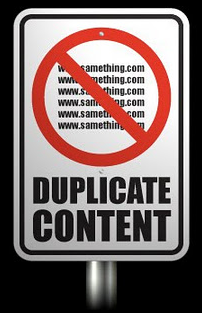 Adding statements of ownership to the end of rss feed posts will probably not stop them from being stolen and posted by those who run scraper sites, BUT they will highlight the ownership of the posts on the scraper site in question and hopefully someone reading the stolen post will be quick to notify the original owner of the post who can then take action. Vigilence will be key in tackling this problem on the long term. So glad it's gone! Another thing you could try is truncating your posts for the RSS feed - I'm not sure I like it but if it stops you being copied again then it might be worth a go. Glad to hear the site is down -- it pilfered some of my posts as well! Thank you for the tip, I am adding this too.